A half century under Soviet occupation and politically correct anti-religious indoctrination in its schools has left one of the most historically Christian nations in Europe divided — with half of the population claiming to be atheists or unsure what they believe. And 15,070 claim “the Force” is with them — they are practicing Jedi knights. In the March 2011 census of the Czech Republic’s 10 million citizens, 15,070 clicked off a box on the form claiming to be the fictional mystic warriors of filmmaker George Lucas’ six-film series Star Wars. Another 707,649 said they believe in God but do not belong to any church. However, it’s the Jedi knights that have officials scratching their heads. “Fifteen thousand adherents, which is the size of a small town, is not a negligible social phenomenon,” Stanislav Drapal, deputy head of the statistical office, told reporters. In Prague, 3,977 — or 0.31 per cent of the capital’s population — said they follow the faith taught in the film by the Sesame Street-inspired puppet, Yoda, who teaches Luke Skywalker to levitate his space craft. 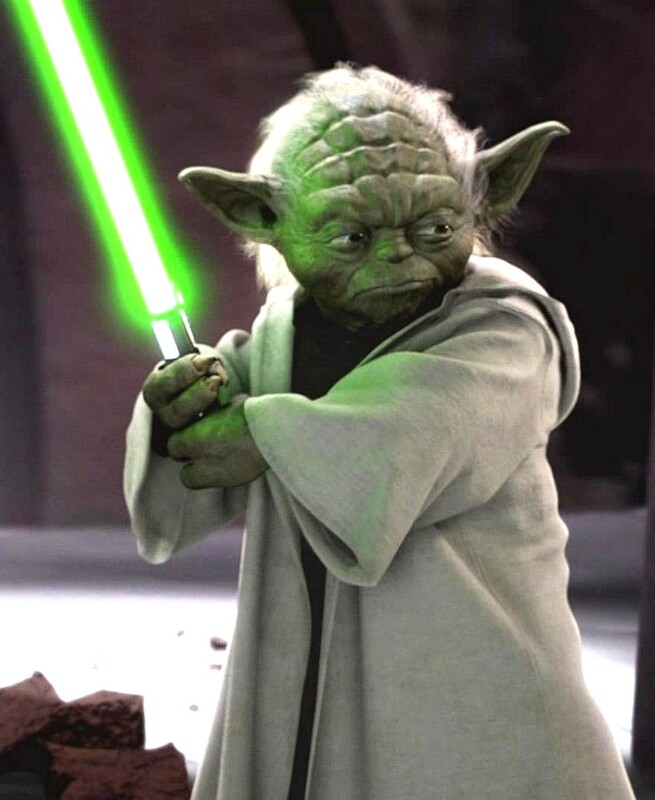 In the films, the Jedi wield light sabers and are mystical guardians of the beleaguered Galactic Republic — with enhanced mind powers that allow them to harness “The Force” to control inanimate objects and influence others. In the original movie, Jedi warrior Obi-wan Kenobi, quietly uses “the Force” to evade a police checkpoint. Quietly, he tells an imperial storm-trooper, “These aren’t the ‘droids you’re looking for,” to which the storm-trooper responds, “These aren’t the ‘droids we’re looking for,” and allows Kenobi, Skywalker and androids C3P0 and R2D2 to continue on their mission to save the universe. So, are these Czechs convinced they can levitate X-wing fighter aircraft out of swamps — and that “the Force” is, indeed, with them? She notes that a half-million people listed “Jedi Knight” as a tongue-in-cheek religious affiliation on 2001 census forms in Australia, Canada, New Zealand and the United Kingdom. 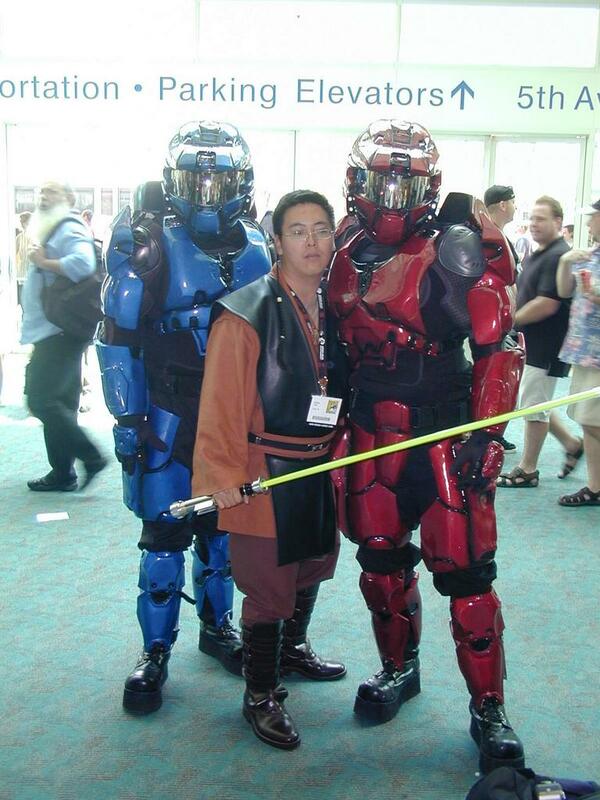 “It was funny to write Jedi once, now it is a serious mistake to do so,” the organization wrote on its website. 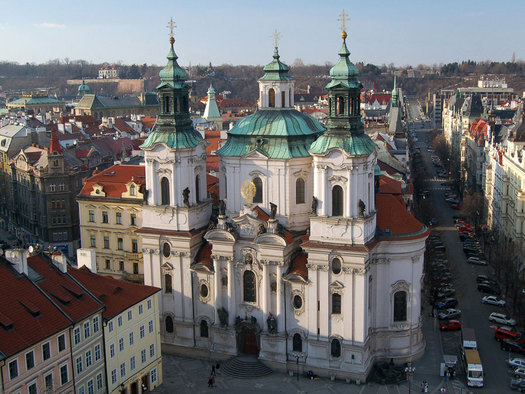 Prague has been called the "city of steeples"
Similarly, getting national census officials to list “Jedi knight” as a religious choice is a grassroots movement that was initiated in 2001 for residents of a number of English-speaking countries, urging them to record their religion as “Jedi” or “Jedi Knight,” writes Cusack in Invented Religions. She speculates that the majority of self-reported Jedi knights claimed the religion for their own amusement, to poke fun at the government or to protest. No country has acknowledged Jediism as an actual religion although Britain, Australia, Canada, New Zealand and now the Czech Republic have given in to demands that it be included on census forms. In Australia more than 70,000 people claimed to be Jedi knights in the 2001 census, 21,000 in Canada and 53,000 in New Zealand. 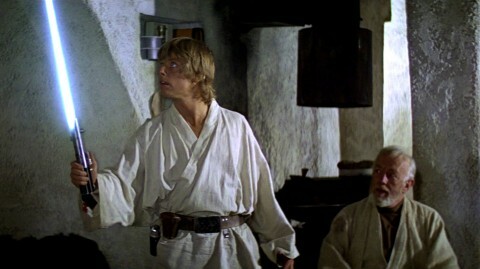 In England and Wales, 390,127 people (almost 0.8 percent of the census) stated their religion as Jedi on their 2001 Census forms, surpassing Sikhism, Judaism, and Buddhism, and making it the fourth largest reported religion. In the 2001 Census 2.6% of the population of the British city of Brighton claimed to be Jedi knights. In June 2005, Jamie Reed, newly-elected Labour Member of Parliament for Copeland in Cumbria, declared himself to be the first Jedi Member of Parliament during his maiden speech. His office later told the press that the claim was meant to be a joke. On November 16, 2006, two self-proclaimed Jedi knights delivered a protest letter to the United Nations regarding the UN’s International Day for Tolerance. They requested that it be renamed the “UN Interstellar Day of Tolerance” and cited the thousands of Jedi in recent census results. So, is the Czech Republic filled with Obi-wan worshipers? But still the dominating response is scepticism, says another missionary Tomas Uher, who previously worked at Britain’s Cambridge University. “The general response is usually suspicion. Suspicion? Yeah, suspicion is probably the word that would summarize the reaction of most,” he said of Czechs. “They are more reserved, they are not as hungry as I found the Chinese students were at Cambridge, they don’t come after us and say we’ve heard something about Jesus can you tell us more about him, no. That’s definitely not what’s happening here. “I’ve heard it said that for a student to become a Christian in the Czech Republic, it takes one and a half year or up to two years. I can perfectly agree with that. I think it takes a lot of friendship, lot of investment.